In a couple of days I’ll be presenting at the Microsoft TechDays 2016 in the Netherlands. 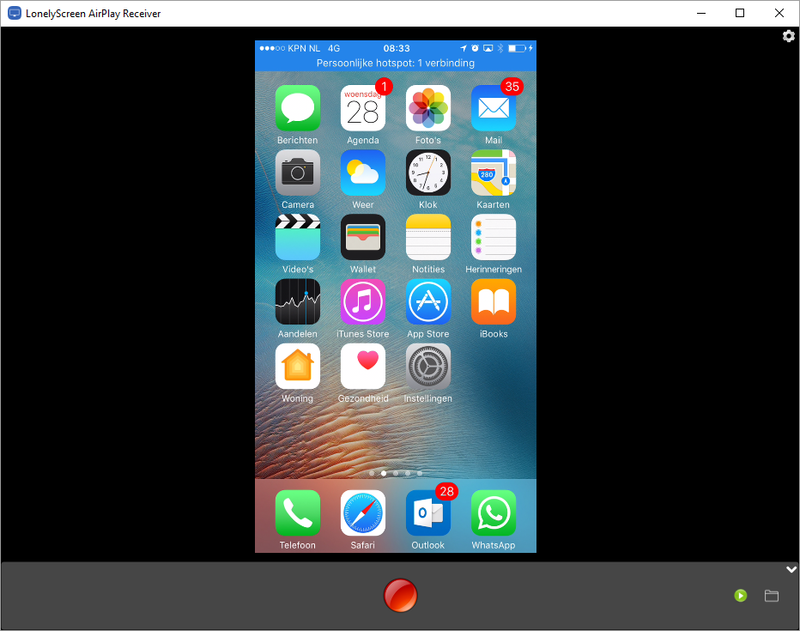 While preparing my sessions on PowerApps, I wanted to mirrow/project my iPhone to my Windows PC for demo purpose. Since the wireless networks at conferences can be flaky I did not want to use that connect. To ensure my demo would work I wanted a solid connection by using the USB cable. 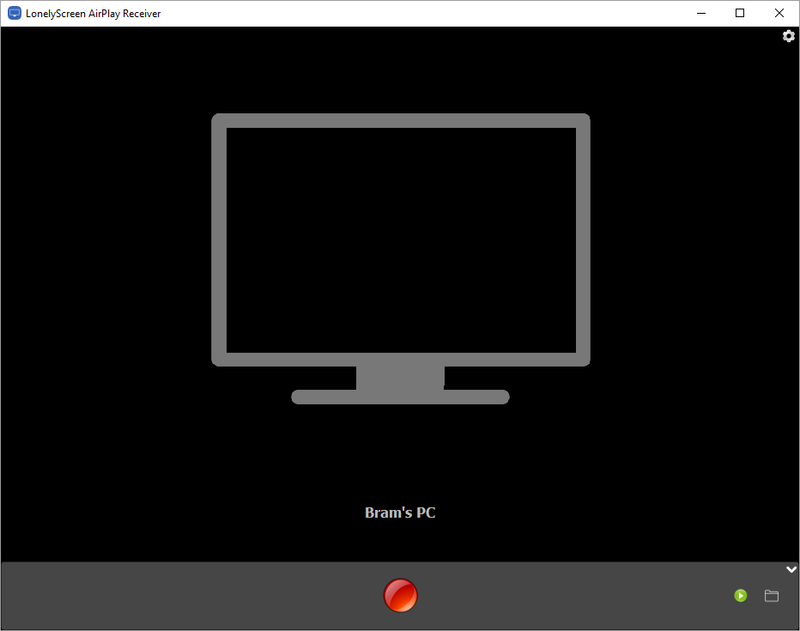 I managed to hook up my iPhone (or iPad) to my Windows PC via USB by using the open source tool LonelyScreen. 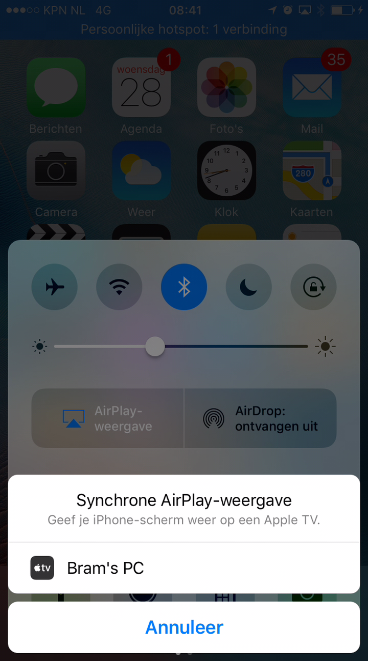 The most common scenario for mirroring your iPhone is via AirPlay over wireless. Which works fine for LonelyScreen, but does not fit my need! How mirror your iPhone over USB? There are a couple of additional steps you need to mirror over USB. 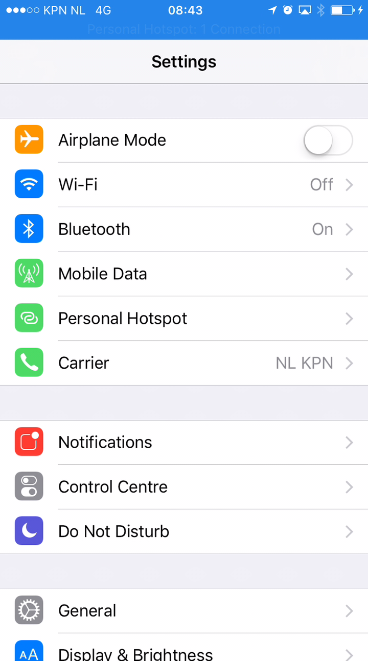 You need to setup a network connecting between your iPhone and Windows. 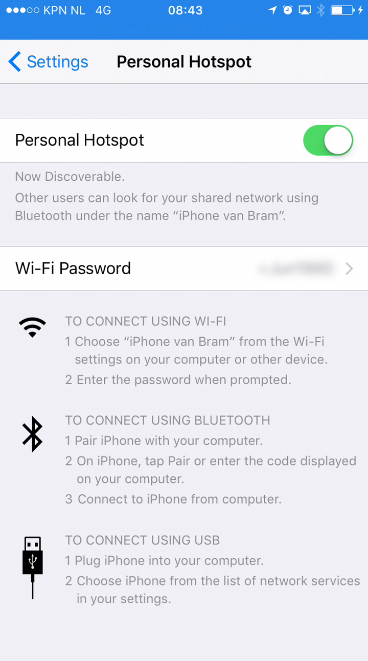 This can be done by enabling the Personal Hotspot. This will create a network connection allowing to interact with LonelyScreen. Does this work if the computer is connected to a different wifi network? I find that I need to demo like you describe above in windowless rooms with very bad LTE or cell phone service. So I am not relying on the wifi of the phone.. but rather the customer. However the customer has explicitly blocked the ports for airplay usage. Then getting the customer to open these for a demo is next to impossible, 2 hour meeting window lost. Million dollar deal out the window. Itools used to be reliable.. and now they don’t even answer support because they provide no email for support. USB connection should help out in this case. Although I must highlight I have issues too sometimes. Maybe an alternative payed app might provide more consistent behavior. Can you let me know your experiences? You have mentioned USB but the steps provided require a cellular connection. Is there anyway to connect via USB ? Although USB is used, it also requires that hotspot concept. That has to do with creating a network between your iPhone and PC. Otherwise use the same WiFi connection instead of USB. Many thanks, it works for me! 9. 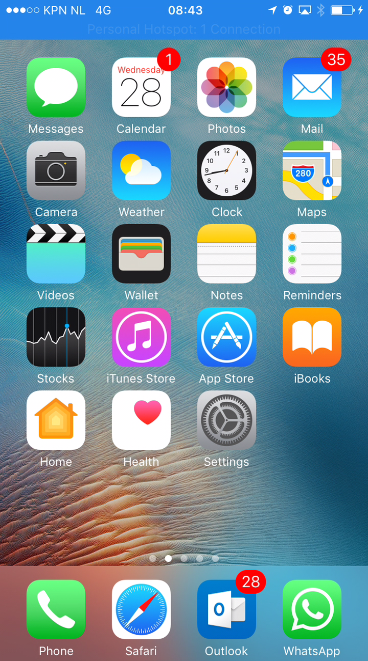 Enjoy watching iPhone screen on big display.